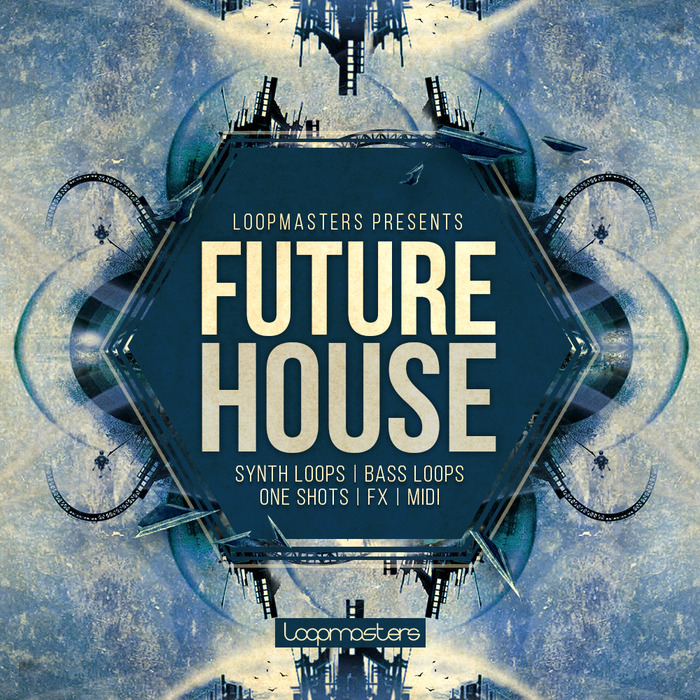 Loopmasters are happy to present a fresh and exciting Future House sample pack! Designed especially for fans of ground shaking Future House rhythms, including styles of Oliver Heldens, Don Diablo, twoloud, Pep & Rash and Curbi. Here you will find punchy Future House drop Synths, epic Melodic Breakdown Themes, as well as fat One-Shots, Groovy Drums, Modulated Sound FX, Pianos, Chords, Stabs and a lot more! Also included are the original, inspirational Midi files to throw in and tweak in your DAW. In detail expect to find 919Mb of 24 Bit Wav samples at 125BPM featuring a massive 470 audio files. Included are 170 Loops, including 60 Bass Loops, 30 Drum Loops, 30 Top Loops and 50 Music Loops. Also inside are 190 Single Drum Hits, 100 Sound FX Hits (including Downlifters, Impacts, Uplifters and Misc), 110 Midi Files, 170 Rex2 and 170 Apple Loop Files. Additionally there are 16 Sampler patches formatted and ready to be loaded into NNXT, Halion, Sfx, Kontakt and Esx24 software samplers. All samples have been recorded at professional studios and processed with high fidelity studio equipment such as the Avalon VT 747, Manley Passive EQ, UAD Plugin Suite and Synths like the Moog Voyager, Virus TI, Korg MS 20 and more. Inspired by labels like Spinnin Deep, Skink, Spinnin Records, Enormous Tunes, HEXAGON, LoudBit and artists like Don Diablo, EDX, Olive Heldens, twoloud, Dropgun and Pep & Rash ? 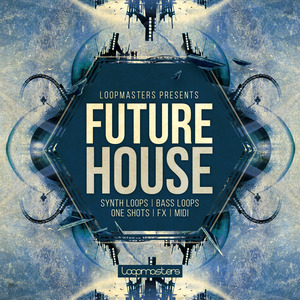 Future House brings the latest royalty-free sounds direct to your DAW. This sample pack is suitable for producers focused on Future House, Old School House, Deep House, Tech House, EDM and Progressive House. Don?t miss this essential sample pack and get your copy while it?s hot.